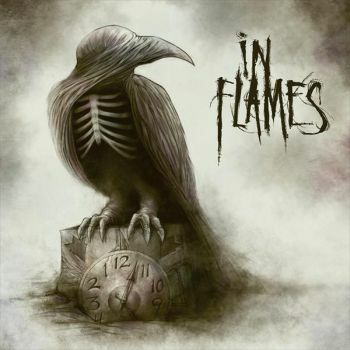 IN FLAMES - SOUND OF A PLAYGROUND FADING RE-ISSUE 2014 VINYL (LP BLACK) | Online Shop | Wizard LTD. Album: "SOUND OF A PLAYGROUND FADING RE-ISSUE 2014 VINYL (LP BLACK)"
Charting at position #1 in Germany, 2011’s “Sounds Of A Playground Fading” proved to be another massive success for Gothenburg’s IN FLAMES. Now, the album is available again as Special Edition CD Digipak (+ 5 bonus tracks) and black vinyl LP as part of Century Media’s official reissue campaign.